This week we celebrated a birthday in our home - that of my twin boys who turned fifteen! Where does the time go? Today I am sharing a Mother's Day card. 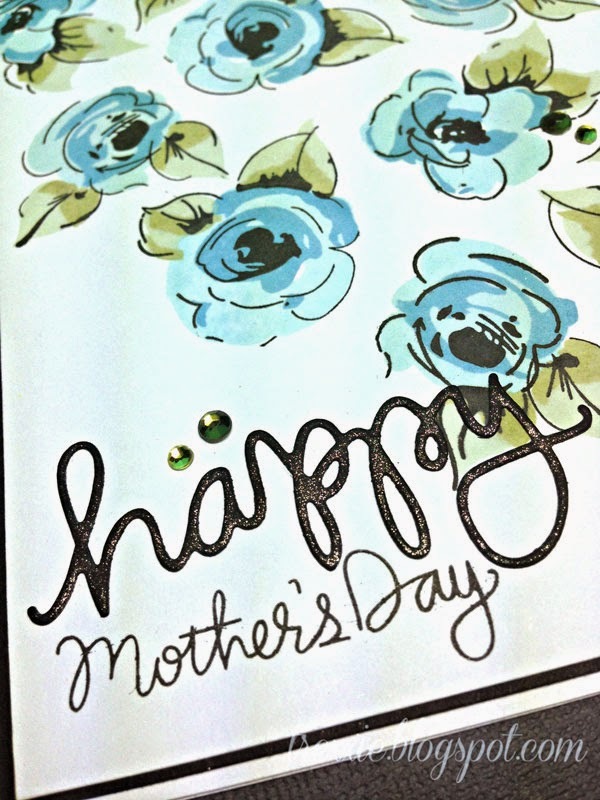 I used a stampset - Painted Flowers - from a brand new company named Altenew and the sentiment is from a Simon Says Stamp set - Best Mom Ever. The layering stamps were so fun to use - a little tricky at first, but Tasnim provides a chart showing the placement of the layers for each flower. After a little practise it was easier to do. I am looking forward to seeing future releases from this company! The Hero Arts ink colours used were Soft Pool and Pool for the flowers and Soft Leaf and Soft Olive for the leaves. Naturally, I covered the diecut from Simon Says Stamp with A Wink of Stella to provide shimmer. Can you tell I love that stuff?! Wishing you and yours a Happy Mother's Day for this Sunday - I hope you get to spend it with a special lady in your life! ooh! this is gorgeous Teresa, and I want this set LOL! Great job, love the flowers and the simple sentiment sets it off beautifully. 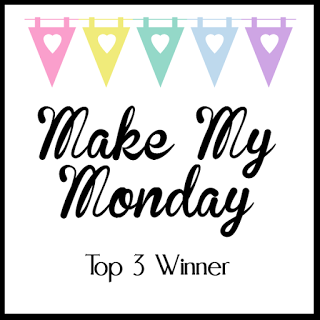 Thanks for playing our Flowers Challenge at 4 Crafty Chicks. Gorgeous!! Beautiful color combo and display of flowers. Thanks for joining us at LTC with our Say it with Flowers challenge! SOOOO beautiful! LOVE that flower stamp set - totally on my wish list right now when they come back in stock! Your colors are fabulous! So glad you joined us this week at My Craft Spot!!! 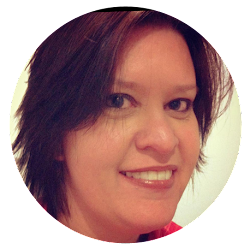 Gorgeous card, Teresa! 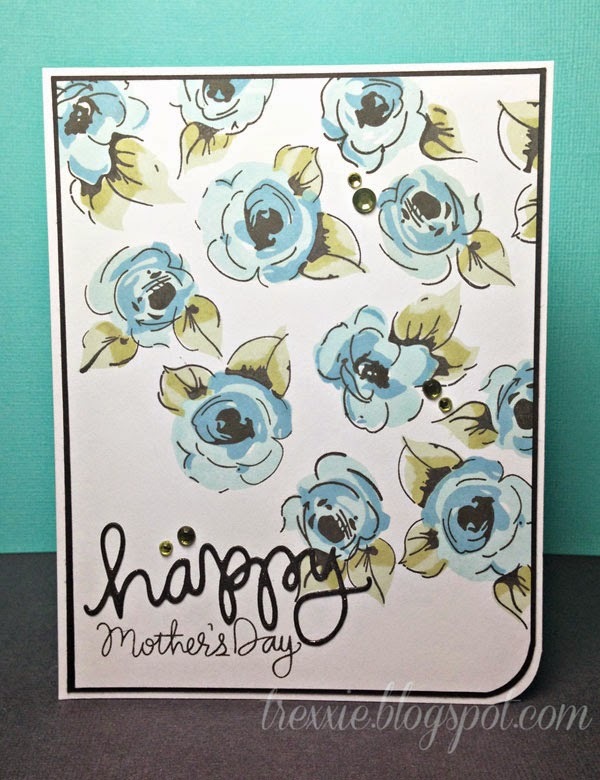 I love the colours you used for the two-step stamping. 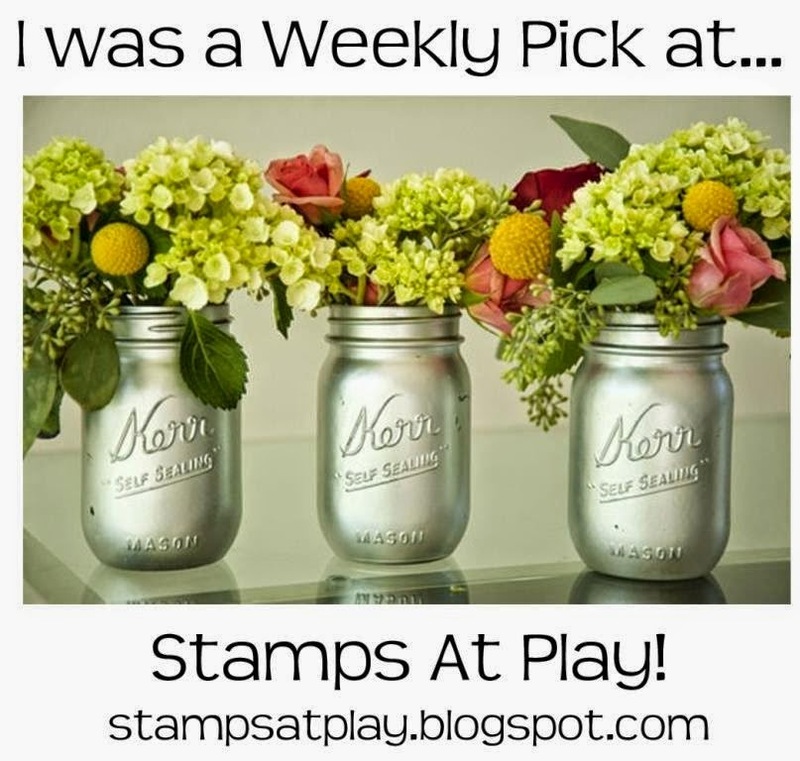 Thanks so much for playing along with the Simon Says Stamp Wednesday Challenge: Spring Flowers! Wow this is Stunning Looooove the colours . Enjoy your Week!